From technology to healthcare and infrastructure projects, South Florida offers a wide array of growth opportunities in the coming months for the region’s businesses, as well as law and accounting firms. On the federal level, tax reform and some deregulation of the nation’s financial sector could act as a stimulus to business growth. 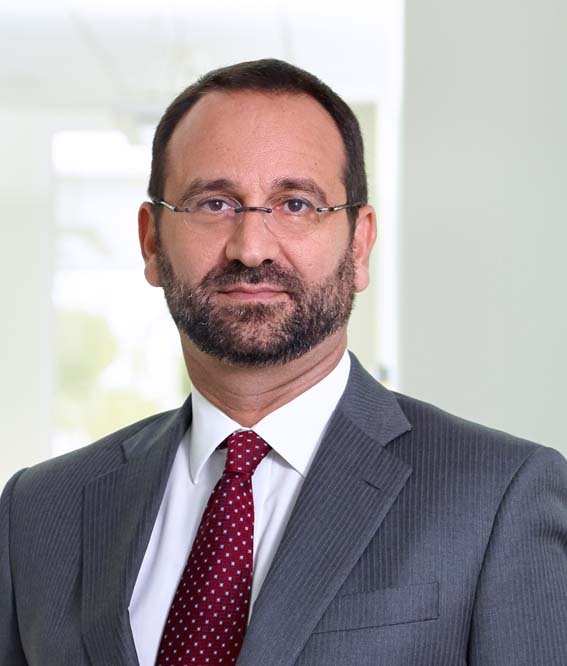 “However, a loosening of credit or a decrease in financial regulations can lead to volatility in real estate, which generates litigation work for South Florida firms,” said John Genovese, partner, Genovese Joblove & Battista in Miami. But regardless of what happens in Washington in the coming months, the region’s economy is expected to stay on its upward path, according to managing partners at law and accounting firms interviewed by South Florida Legal Guide. In turn, those firms are growing to serve their clients, including advising on mergers and acquisitions, financing, taxes and litigation matters. 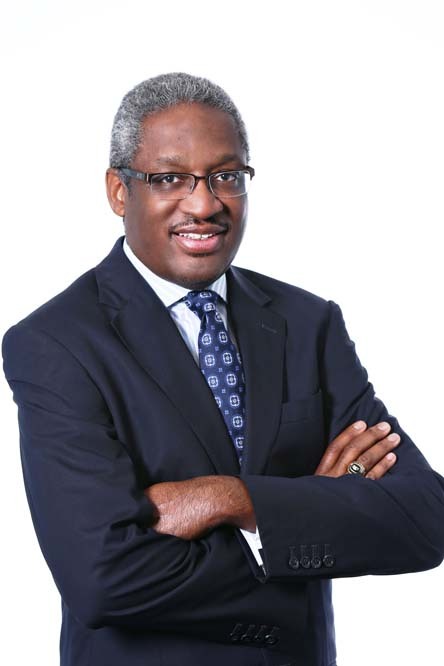 New roadways, utility facilities and transit-oriented developments (TODs) will generate new jobs for the region, says Al Dotson, partner, Bilzin Sumberg Baena Price & Axelrod LLP. “These projects generate a significant amount of construction activity, as well as new employment opportunities after completion,” said Dotson, whose practice includes land development, government relations and public-private partnerships (P3s) involving the design, building, operations, maintenance and financing of new developments. “P3 projects shift risk from the public to the private sector, and each has a unique structure,” said Dotson, whose firm is advising on Genting’s Resorts World development, involving a hotel, retail and other uses above and around the Omni Metromover site just north of downtown Miami. Other P3 developments involving Bilzin Sumberg include the Virginia Key Marina, the Brightline/All Aboard Florida multimodal terminal with TriRail and Metrorail. Along with increasing staffing to handle P3 transactions, Bilzin Sumberg has added attorneys in international tax, inbound investment and antitrust litigation in the past year. “If federal infrastructure funding comes through at the federal level, we expect that will lead to increased land use, zoning and other corporate work,” Dotson said. 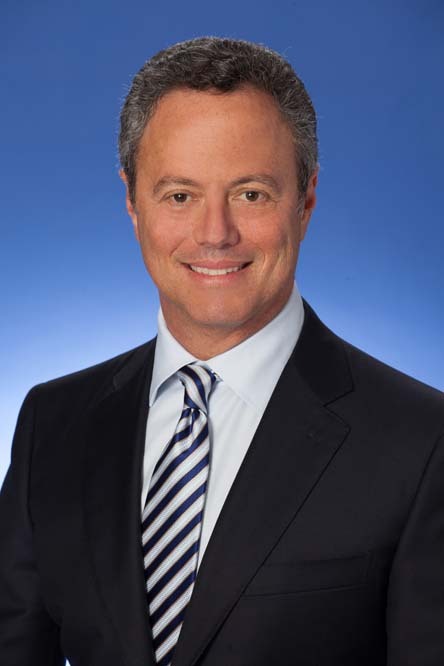 Alexander I. Tachmes, chairman of government relations, zoning and land use at Shutts & Bowen LLP in Miami, also expects continued growth in P3 projects. “Governments are using this approach to attract developers and generate tax revenue for their residents,” he said. 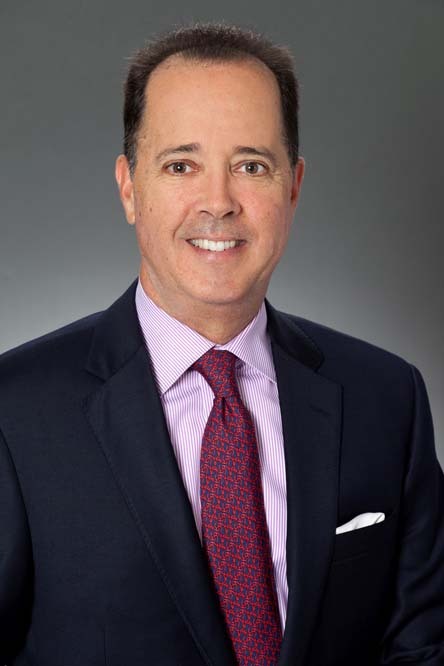 For example, Shutts & Bowen represented ESJ Capital Partners, an Aventura-based asset management firm that purchased Jungle Island from the City of Miami through a long-term ground lease. “A developer can allocate more funds to improve a property through a ground lease, because it eliminates the upfront cost of buying the land,” Tachmes added. In the hospitality sector, Tachmes says the renovation of the Miami Beach Convention Center, now underway, will help attract more business-related travel to the region. Now under construction, the center will reopen briefly for Art Basel Miami Beach in December, and then close until the project is completed in late 2018. Tachmes also advises caution in the high-rise residential construction sector. “While there are still many towers under construction, there aren’t many developers walking into a zoning lawyer’s office and wanting to start a new project, especially in the Brickell and downtown markets,” he said. 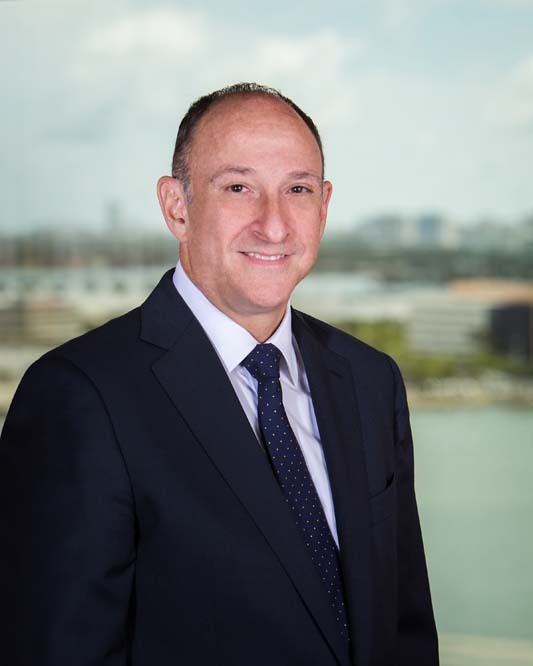 The flow of money into South Florida’s real estate market is likely to lead to financial distress and litigation in the future, says Genovese. “Our firm is handling two Federal Trade Commission (FTC) receiverships, which suggests there is economic pressure in the marketplace,” he said.. 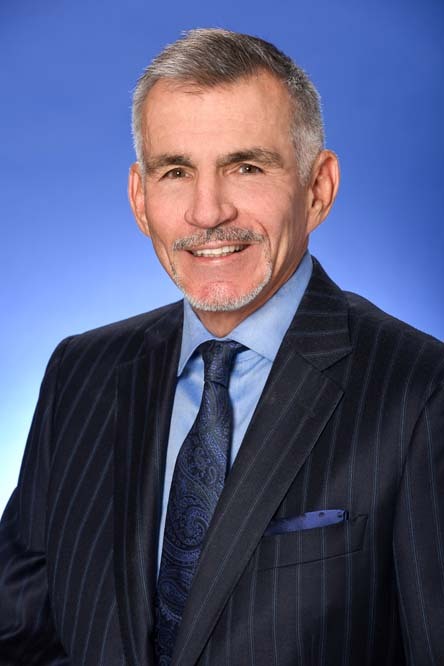 While real estate, healthcare and hospitality will continue to be mainstays of South Florida’s economy, the marijuana business may take off in the next year, says Michael Ehrenstein, partner, Ehrenstein Charbonneau Calderin in Miami who concentrates his practice on litigation. Immigration will be another active sector for the region’s law firms due to the Trump administration’s changes in policy, political turmoil in Central and South America, and other factors, adds Ehrenstein. Looking at the long term, Ehrenstein says global trade will propel the economic vitality of South Florida. “Our transportation, logistics and import-export businesses will be powerful drivers of growth for the region,” he said. South Florida’s technology sector continues to gain traction, as indicated by the success of the recent eMerge conference, which showcased the region’s capabilities. That growth offers opportunities for law and accounting firms to address issues like licensing, financing and strategic partnerships. However, advances in technology, such as artificial intelligence (AI) and predictive analytics will also be changing the legal and accounting sectors. “AI will also have a huge impact on law firms, said Raymond. Gould says artificial intelligence will also be disrupting the traditional accounting field, handle some aspects of tax compliance and audit work. “Our firm is investing in AI, because that is the future,” he said, adding that AI’s decision-making support will free up accountants to focus on value-added services, such as consulting and business planning. 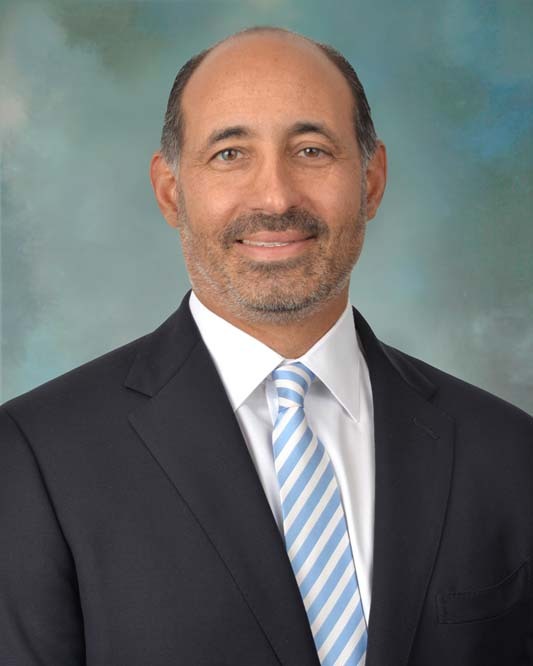 In South Florida, EisnerAmper has added expertise in areas like real estate, healthcare and financial services, including hedge funds and private equity firms, as well as trusts and estates. Getting an accurate financial picture is crucial when buying or selling a business, developing an estate plan, mediating a divorce or representing a client in court, says Sheri Fiske Schultz, CPA, managing director and director of litigation support & valuation services at Fiske & Company. On the litigation side Schultz says 99 percent of the cases are settled rather than going to trial. That means discussing “the numbers” during mediation, including using forensic experts to analyze the finances, she said. South Florida business owners also need to pay close attention to developments in Washington relating to taxes, Schultz said. For instance, the Internal Revenue Service has proposed eliminating discounts when interests in closely held businesses or family-controlled entities are gifted to family members.